A renewable energy source is described as a naturally occurring inexhaustible source of energy. Worldwide debate on environmental issues and energy crisis has forced us to reduce greenhouse emissions and increase the usage of renewable energy sources as a solution to provide a better environment. 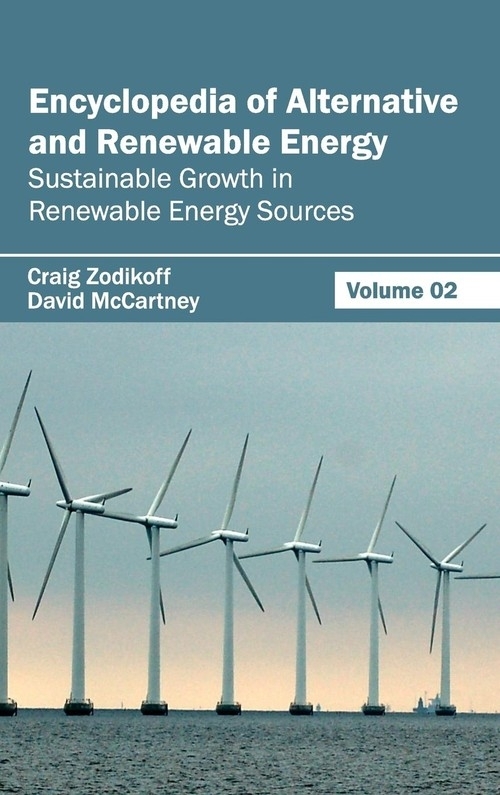 This book discusses issues regarding sustainable growth and various applications of renewable energy sources. It provides a variety of information, such as, the policies which focus on the advancement of sustainable development and implementation aspects of renewable energy sources.